Nick Melvin a passionate devotee of The Smiths thought all his dreams had come true when his staff from Marketing Agency Delineo arranged a surprise birthday party at the club. The extra surprise was that they had booked the foremost Smiths tribute band in the UK, The Smyths . 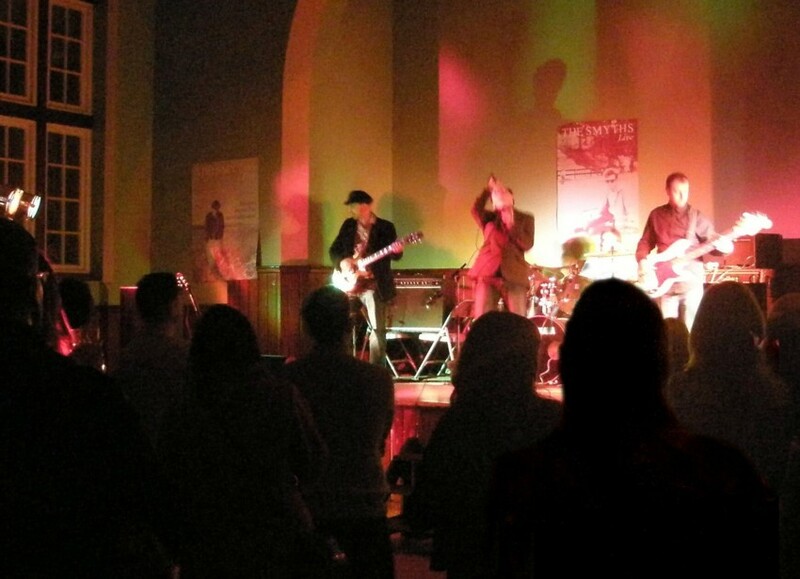 It was also a dream come true for The Smyths, who performed live from the concert hall stage for the first time.